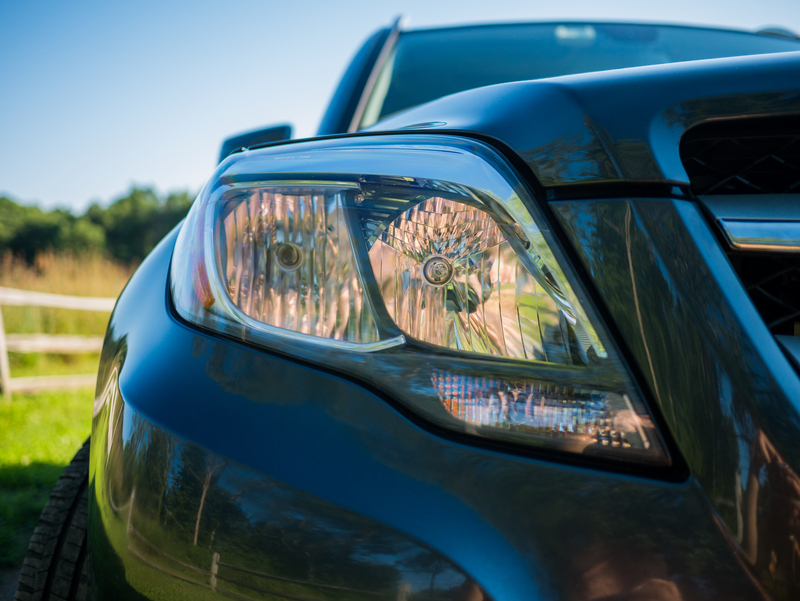 After a year of driving it, does the Mercedes-Benz GLK 250 still hold up as the right choice for the Keithmobile-E? So it’s been just over a year now since this particular Mercedes-Benz GLK 250 joined my fleet as the Keithmobile-E.
As you can see, I’ve used the GLK 250 in all of its roles: as a passenger vehicle, as an off-road vehicle, and as a utility vehicle. The diesel engine has also come through for me and delivered that excellent fuel economy that I expected (slightly better than the EPA ratings, actually). Overall, it’s clear that choosing a GLK 250 as the next Keithmobile was absolutely the right choice – it has never let me down and it has shown itself to be extraordinarily capable in all the roles I expected it to fill and with all the duties I wanted it to perform. 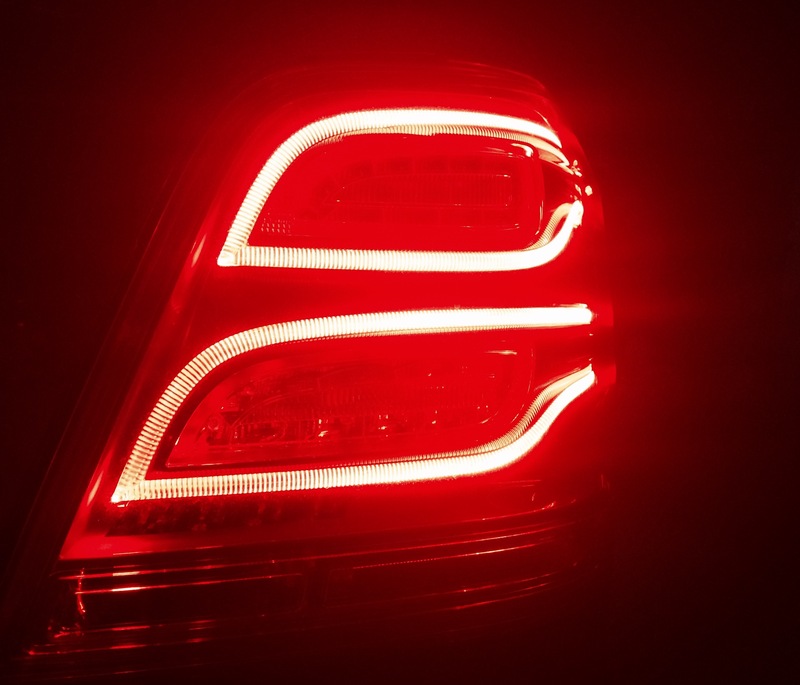 This is where the GLK 250 really shines – at highway speeds the 7-speed transmission is sitting in its highest gear while the engine is turning a leisurely (and fuel-sipping) 2,000 RPM. However, even at that low RPM the diesel engine has oodles of torque available – the first (smaller) turbo kicks in at just 1,800 RPM. So if you need to accelerate, there’s no need to downshift – all that power is just there, ready to push you up to whatever passing speed you need without any fuss or bother. Although it’s not the ideal tow vehicle, the GLK 250 is no slouch. With all that torque from the diesel engine, it has no problem at all getting going, even with a fully-loaded trailer. The main limitations on towing are the brakes and the hitch tongue weight limit. The brakes on the GLK are great, but the GLK is a fairly heavy vehicle on its own, and when you add a heavy trailer it does put a bit of a strain on them (there is no trailer brake module either, though I believe some aftermarket solutions are available). The hitch tongue weight limit is mainly down to the fact that the rear suspension is designed more for comfort – and thus, isn’t well suited for extremely heavy loads. That said though, the GLK is a very pleasant vehicle to tow with – it controls very well under load, and the good rear visibility makes reversing with a trailer a breeze. Plus, the AWD system means you won’t spin any tires when, say, reversing a trailer across a wet lawn into your back yard. You wouldn’t think a “luxury” SUV would actually be good at hauling cargo, but the GLK is actually surprisingly capable. I added a cargo area protector to the rear – one originally designed for pets, so it’s waterproof – and with this I’ve had no trouble at all hauling bags of mulch, bales of hay, various sizes of plants, lumber, bags of concrete mix, and so on, all without making a mess of the interior. The really good thing about the GLK is just that it’s really good at being “the Keithmobile.” It continues to be such a pleasurable place to be and a true joy to drive, whether it’s a short hop up the street or a multi-day road trip. Overall it just “fits” me well, like a glove or a comfortable pear of shoes. Even when I’d only just recently started driving it, everything about it – the handling, the response, the placement of the various controls – felt intuitive and natural, and that continues even more so to this day. 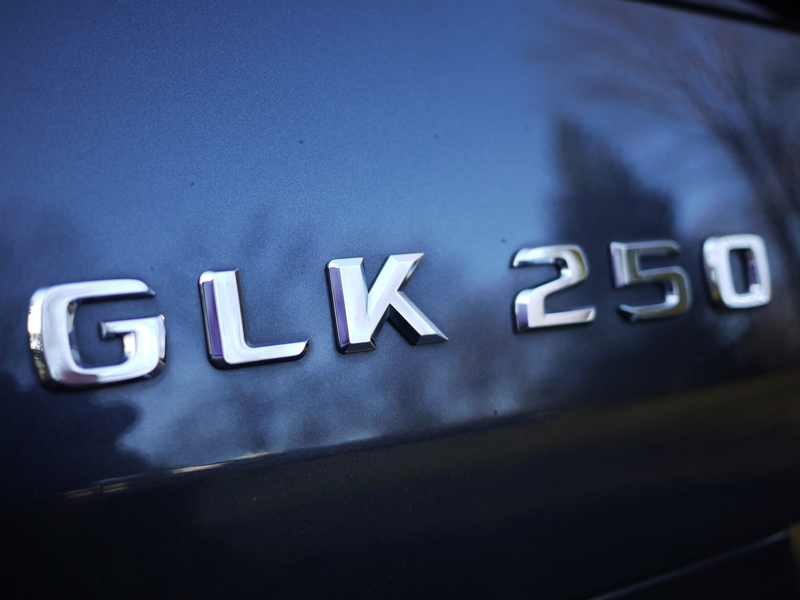 All in all, the GLK 250 just suits me really well – which is the reason I chose it in the first place, right? But the point is, even after a year I’m still very pleased with it, and I will continue to be very pleased with it for as long as I have it – which I expect will be a long, long time.